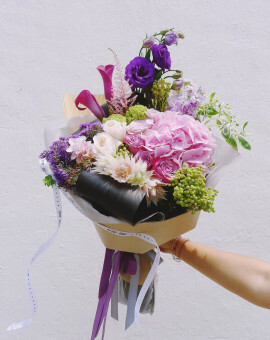 Welcome to this page! 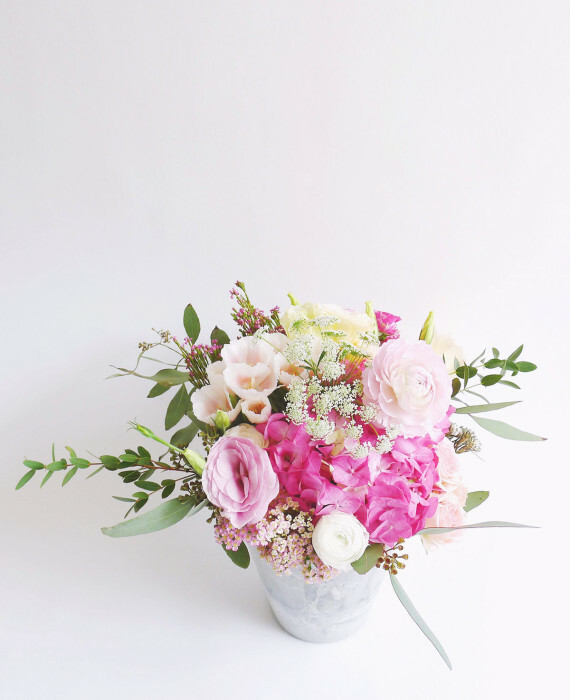 This specialization we have here, is definitely what you’re looking for. 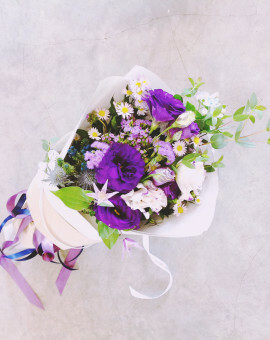 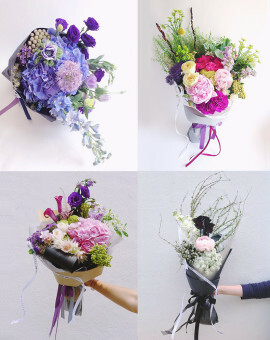 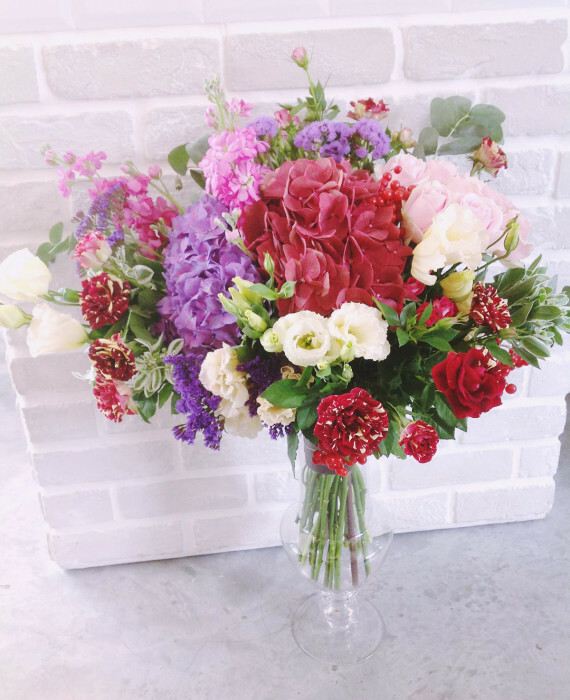 Want to send something that is not the usual bouquet? 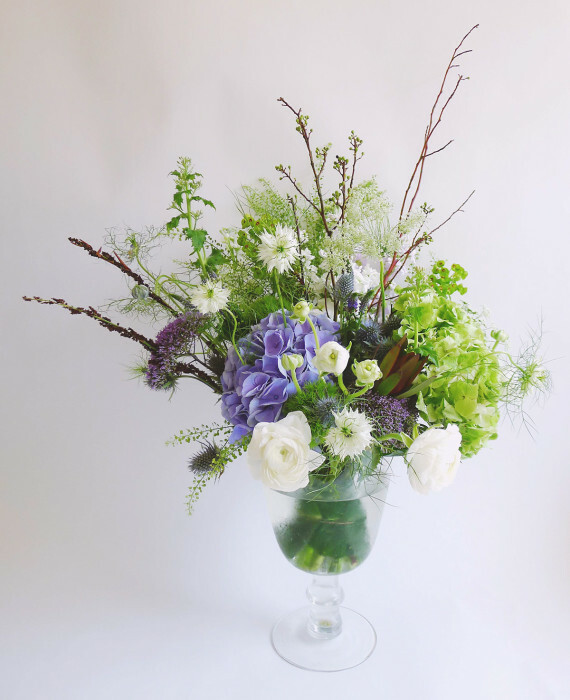 The Bespoke Arrangement series is something out of the ordinary where we style, pick the right seasonal blooms and craft them specially. 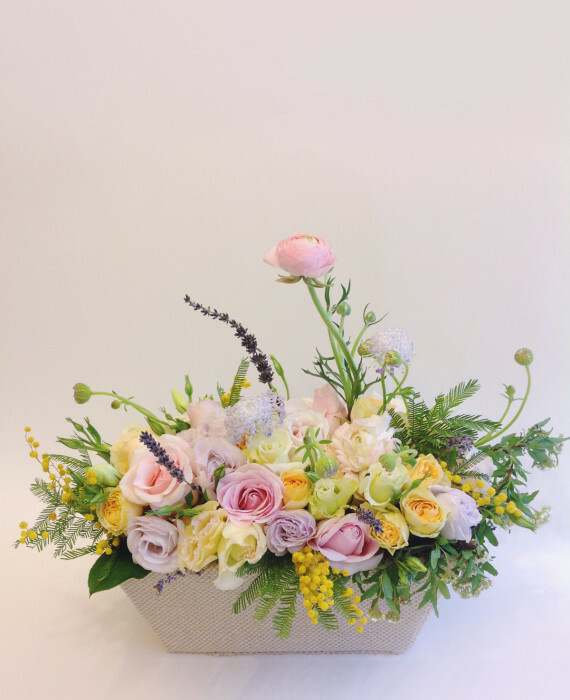 The bespoke series is made to order and specially crafted just for you. 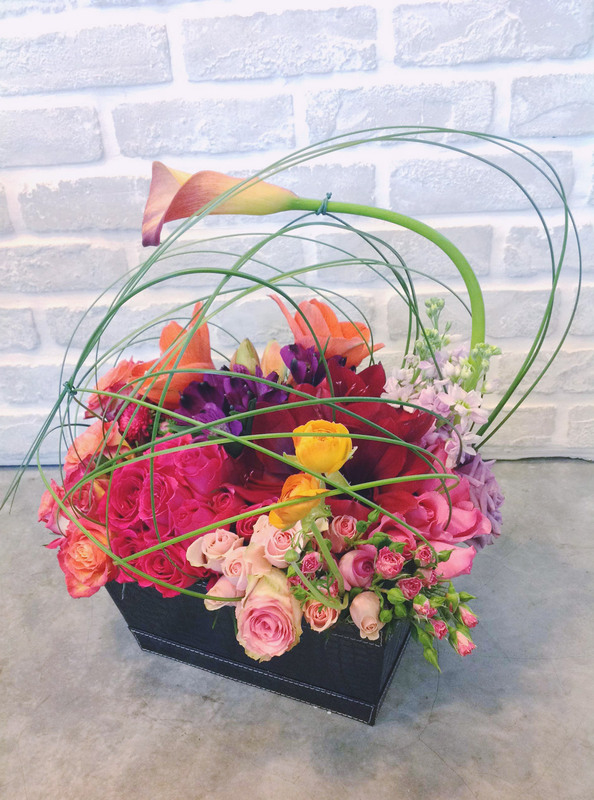 Pick your range of hues and packaging style in a vase, basket or box style. 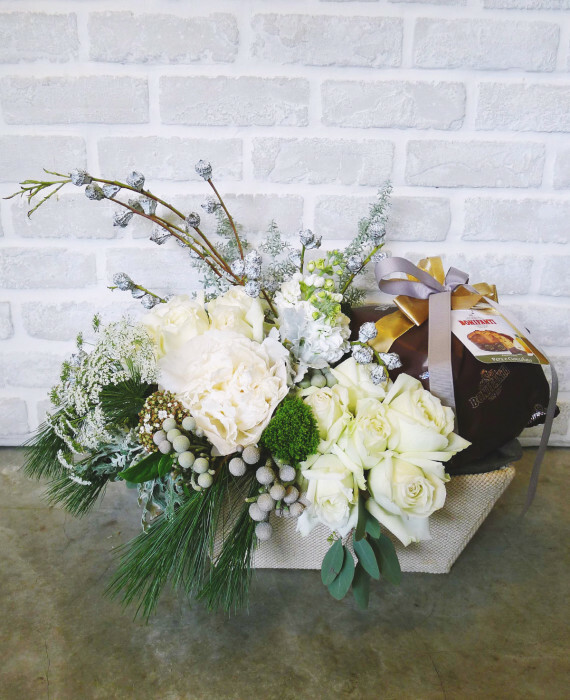 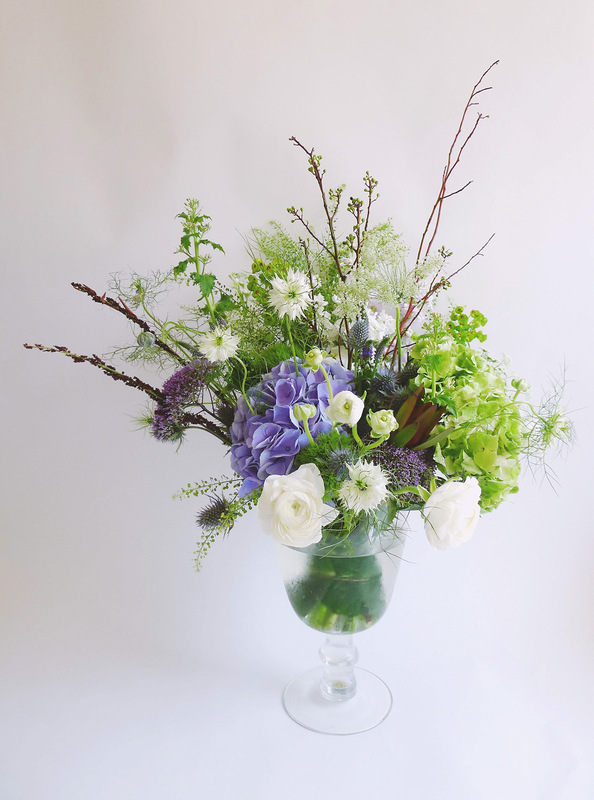 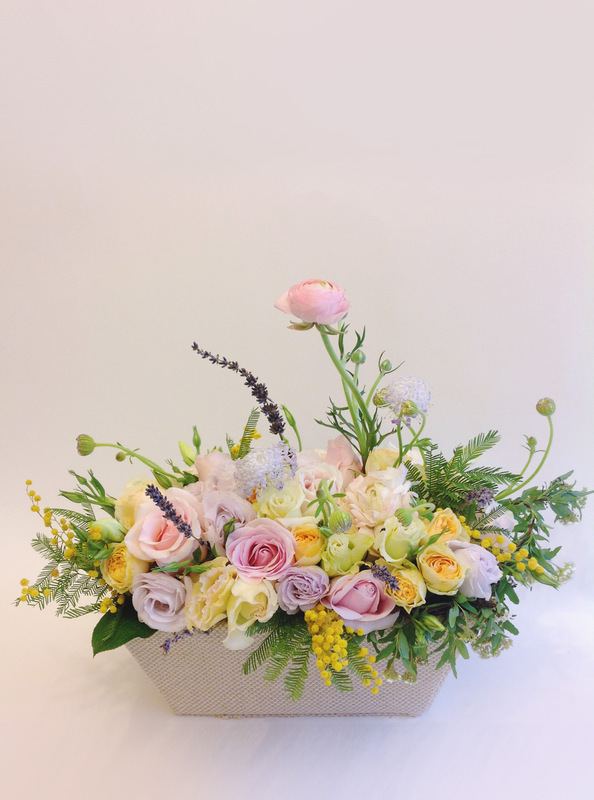 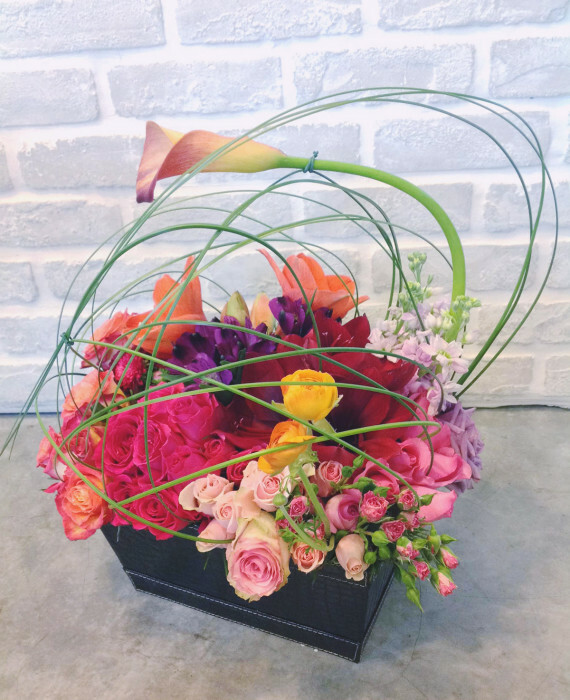 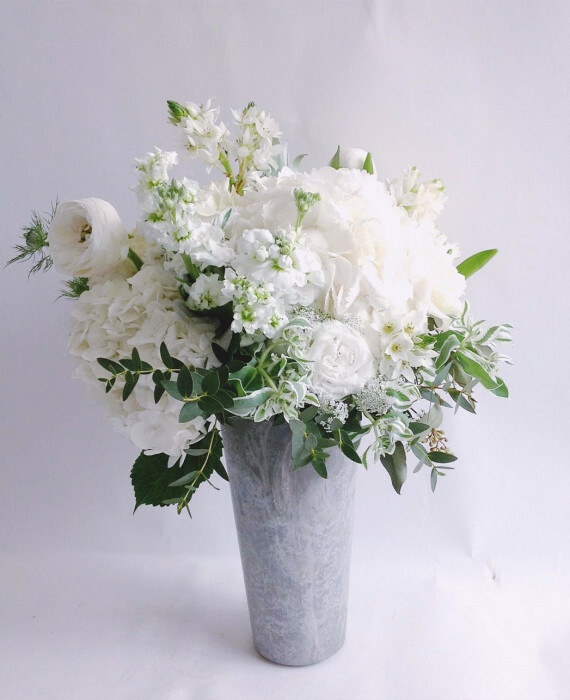 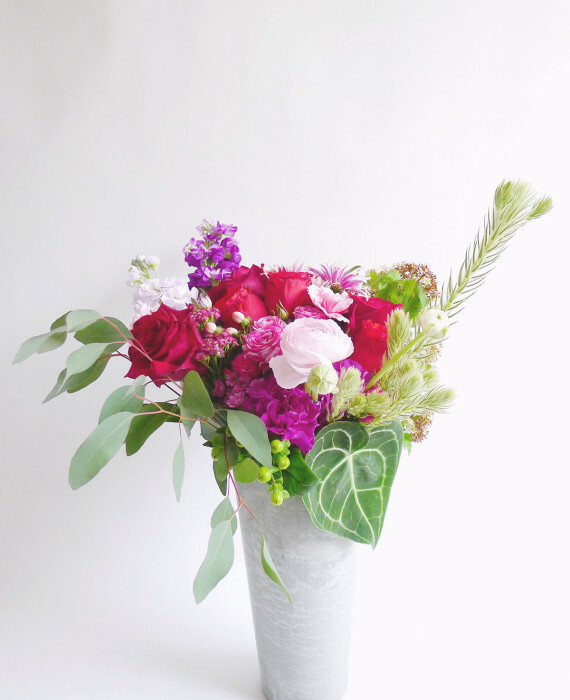 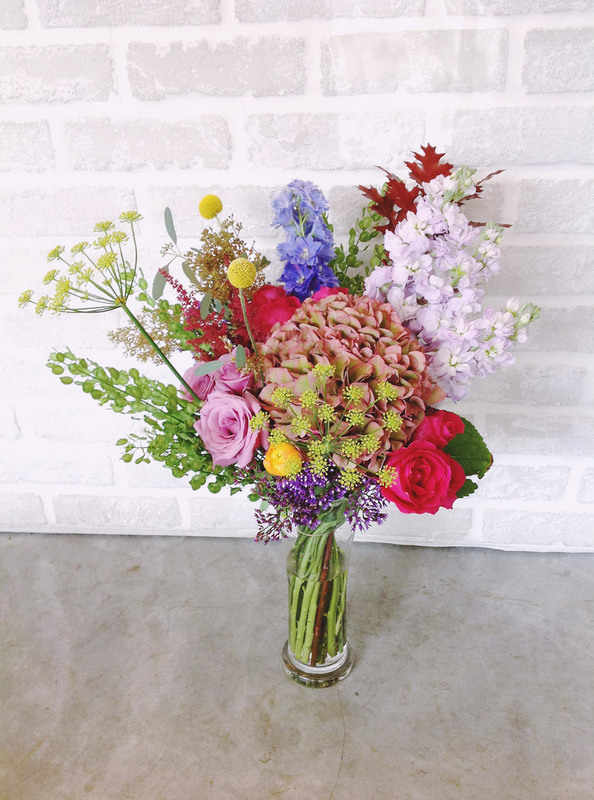 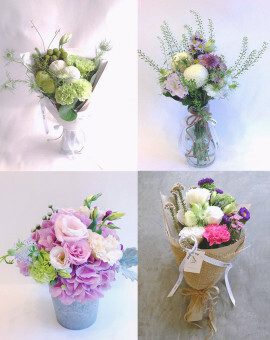 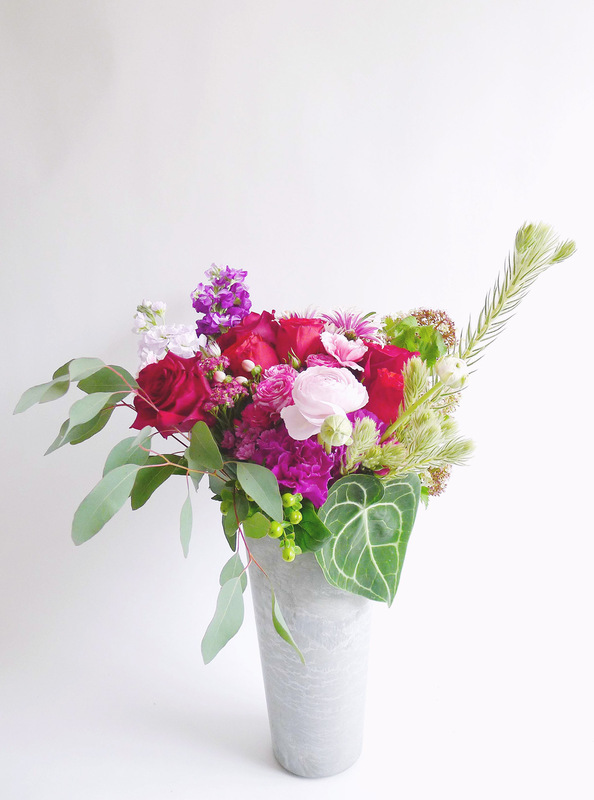 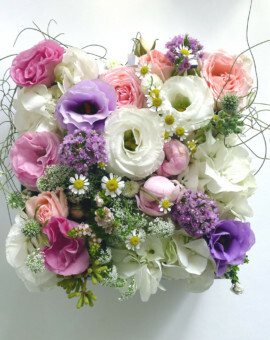 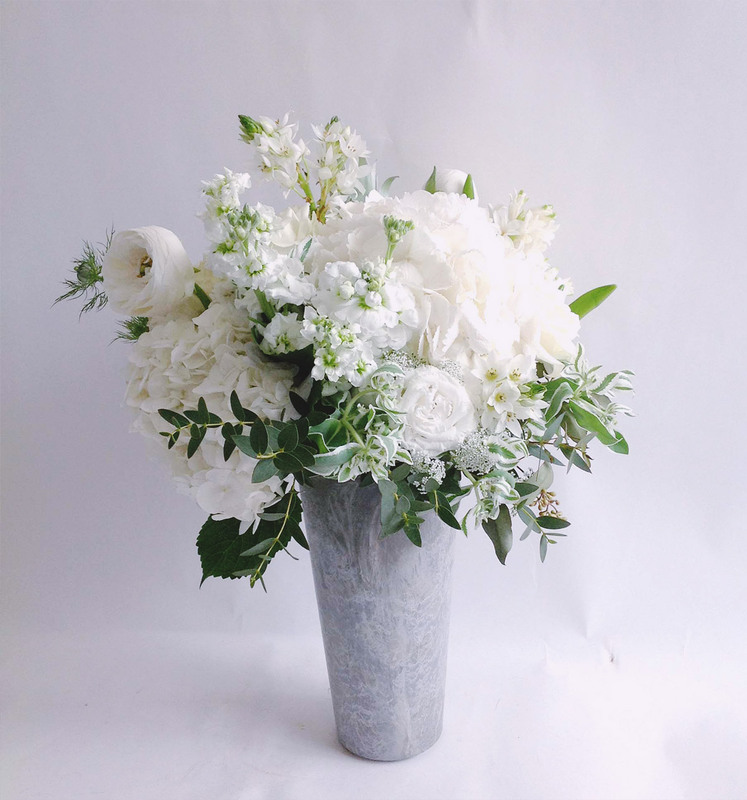 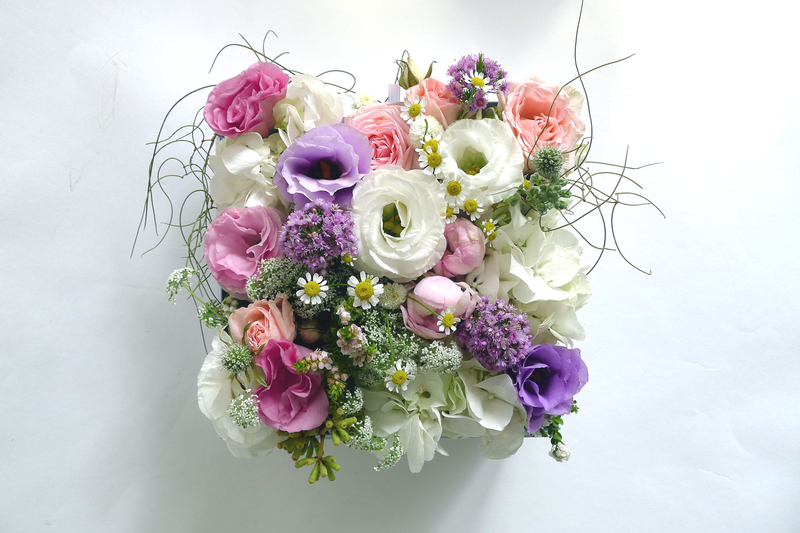 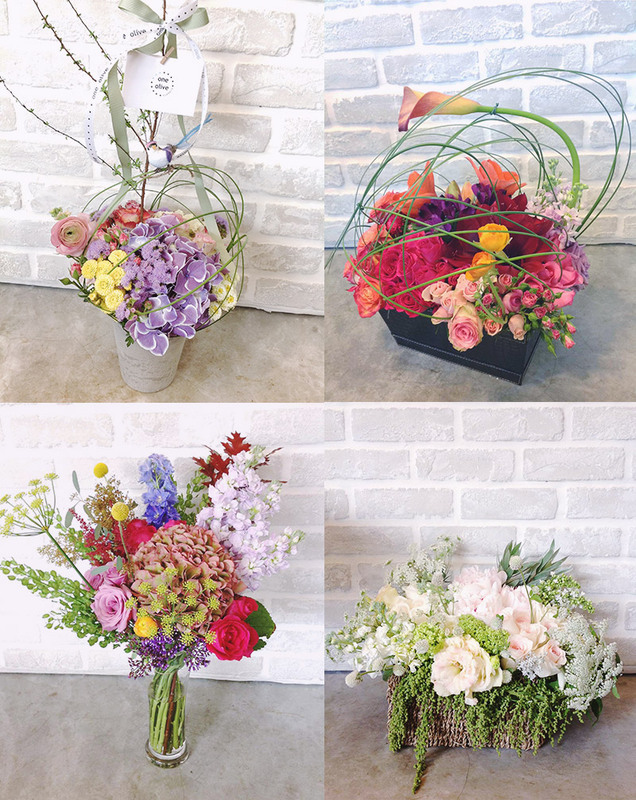 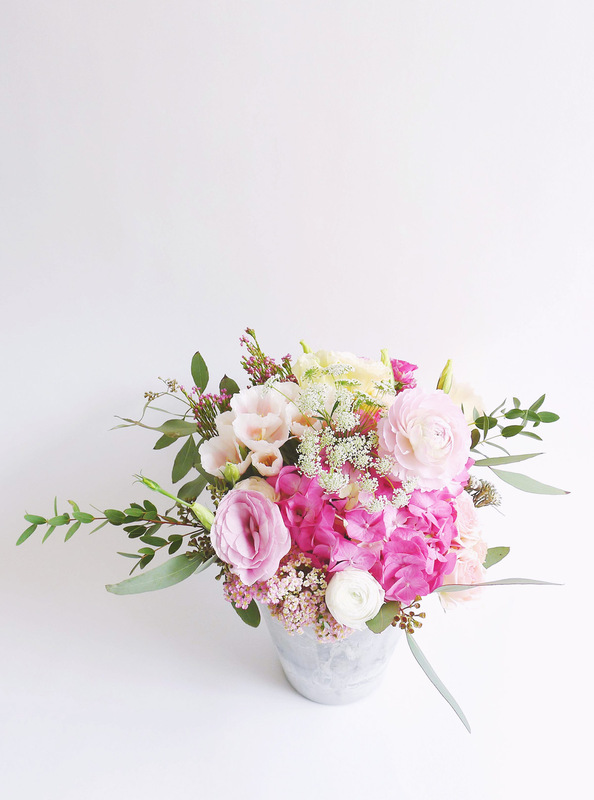 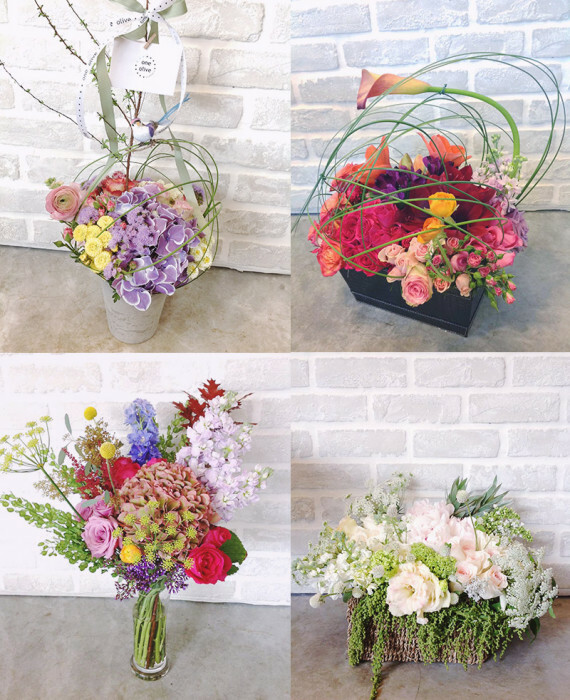 *our most popular of Bespoke Arrangement is at S$350 – just to recommend !